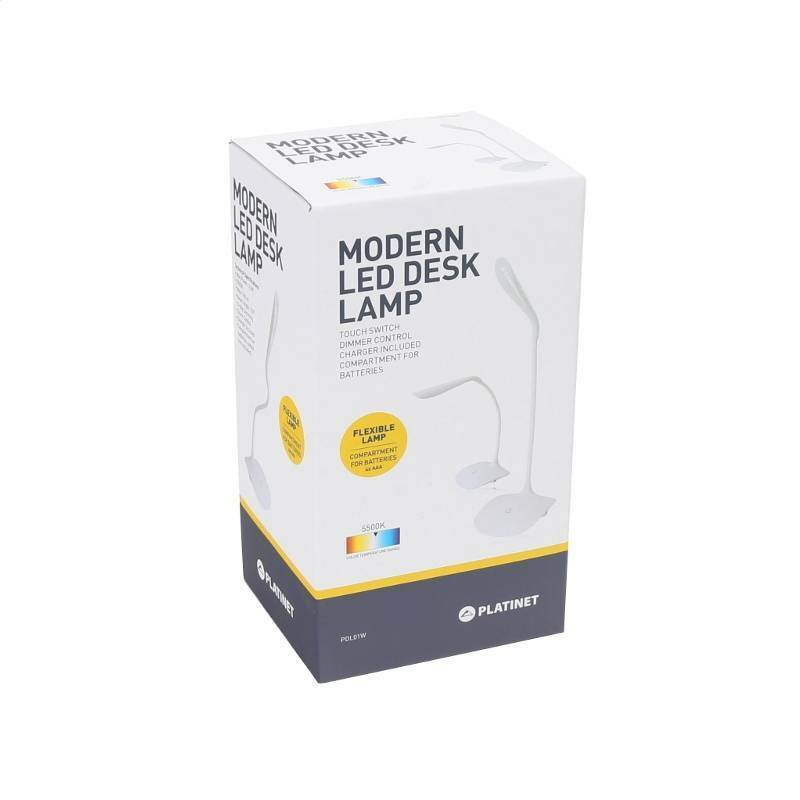 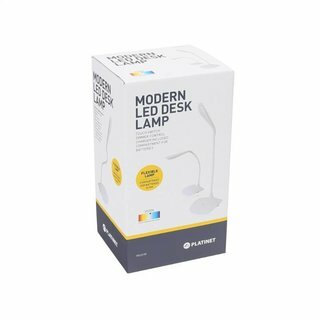 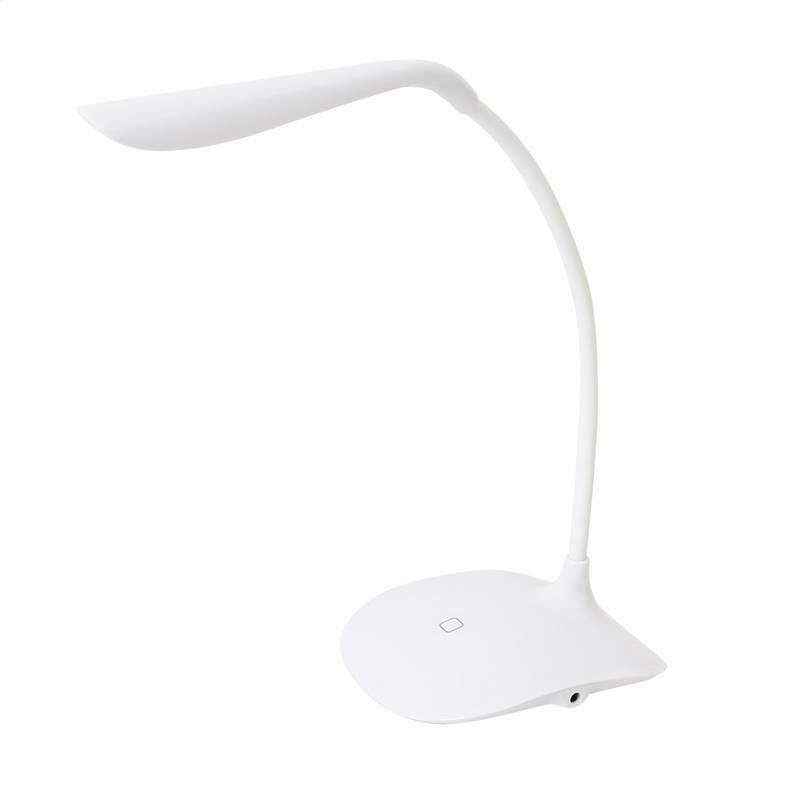 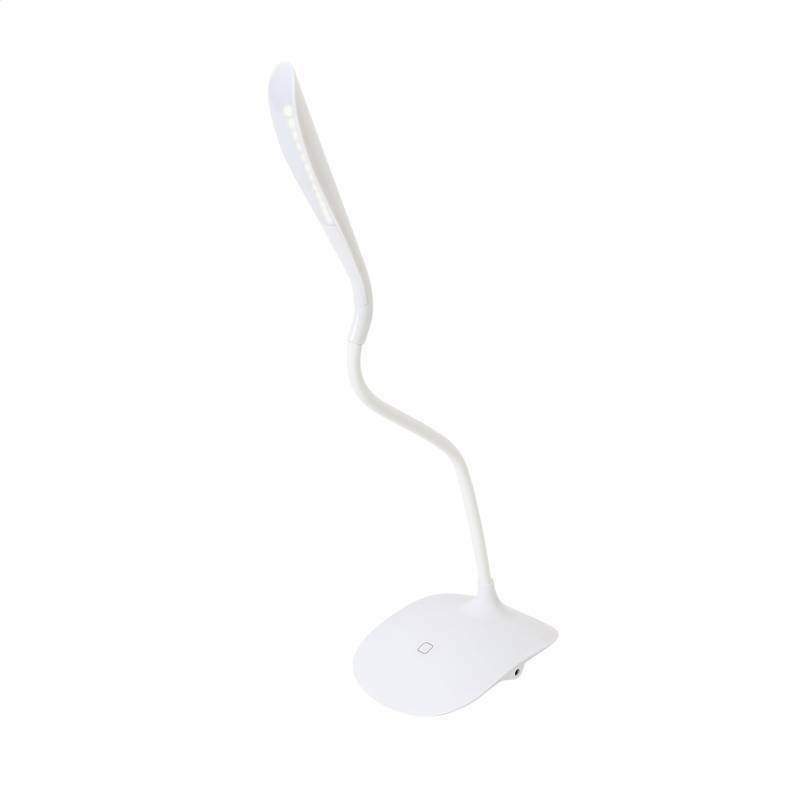 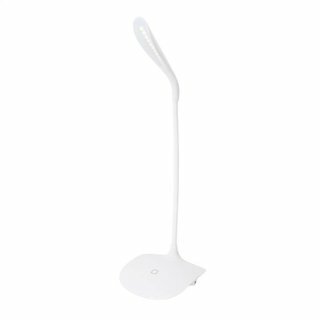 LED desk lamp with a compact design and high quality. 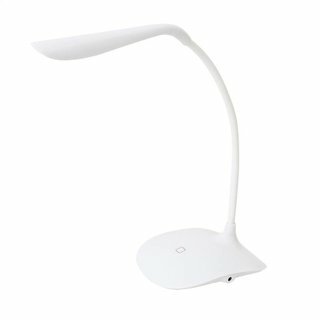 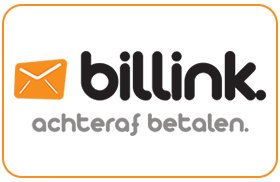 - It has the ability to adjust the intensity of illumination. 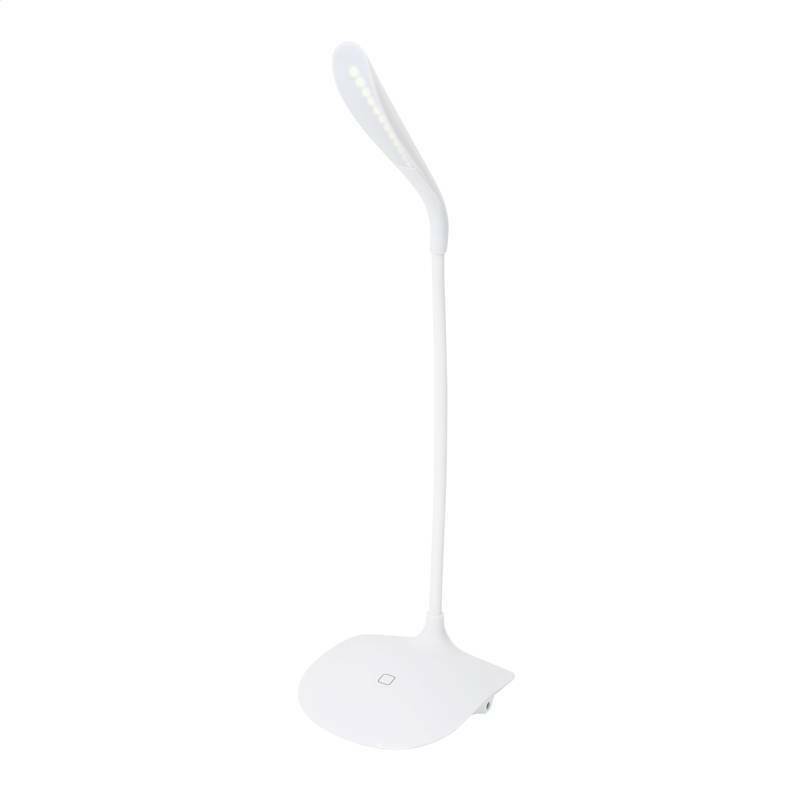 The lamp is not designed for accent lighting.